Executive Demonstrator!! ZERO Accidents!! Super Handling All-Wheel Drive!! 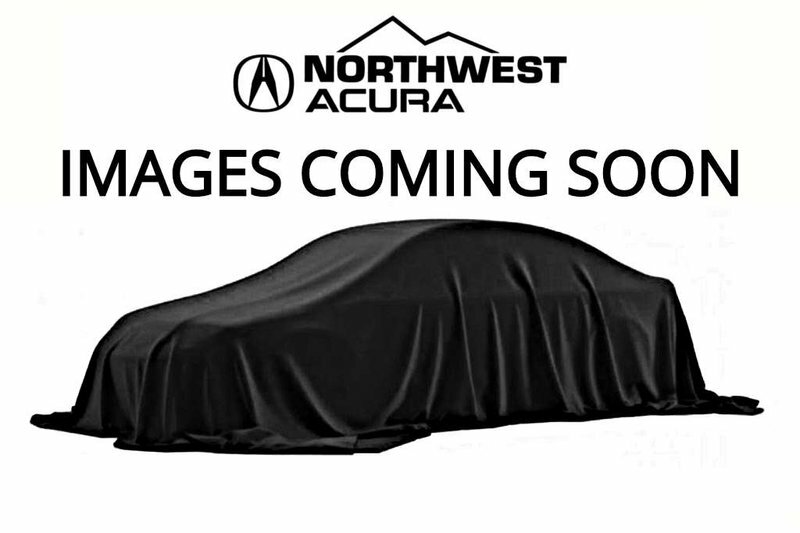 Silence and space, more and more limited in the outside world, are plentiful in this 2019 Acura RDX Elite SH-AWD. This luxury crossover sits in the front of its class in features including a 2.0L DOHC V-Tec Turbocharged engine, 10-speed automatic transmission, CMBS (collision mitigation braking system), perforated leather seats, front and rear heated seats, handsfree kick tailgate, 19" alloy rims, auto dimming side mirrors, blind spot indicators, road mitigation, lane keep assist, lane departure warnig, jewel eye headlights, traffic sign recognition, cross traffic monitoring, keyless access, super handling all-wheel drive and MUCH more. This RDX was designed to support you in everything you do. Come check it out for yourself. Contact us today for a test drive.